Securities Class Action Lawsuit Filed Against Extreme Networks, Inc.
A securities class action suit was recently filed against a developer, manufacturer and installation provider of Ethernet computer network products due to allegations that company and some of its officers and directors violated federal securities laws. The class action filing against Extreme Networks Inc. was made in the U.S. District Court for the Northern District of California on behalf of all investors who purchased shares in the Ethernet product provider during the class period between Nov. 4, 2013 and April 9, 2015, according to a press release. The lawsuit claims that the company and some of its executives violated the Securities Exchange Act of 1934. 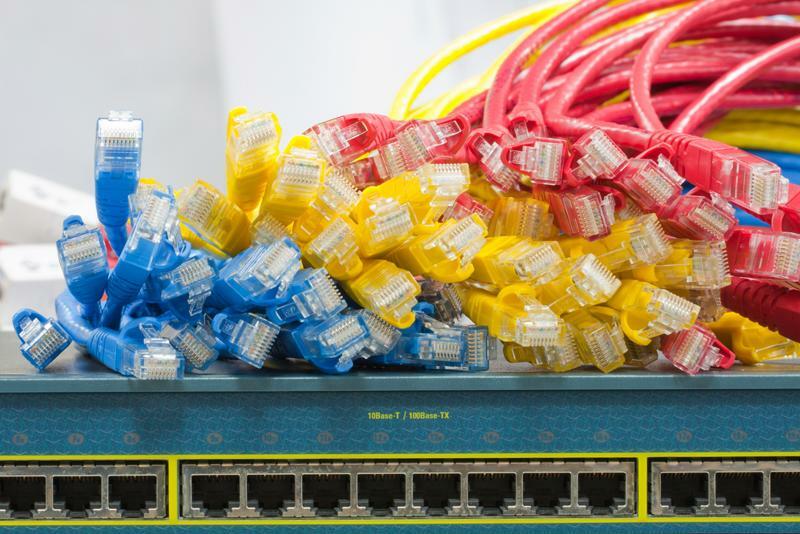 The company builds and sells Ethernet infrastructure products and offers service contracts for extended warranties and maintenance for these networks. The class action suit alleges that the defendants release false and/or misleading statements and/or failed to disclose adverse information regarding Extreme’s current financial condition, as well as its outlook for fiscal year 2015. For example, the company failed to inform investors that its positive growth was dependent on the successful integration of Enterasys Networks, Inc., which Extreme had acquired in 2013. This left the company’s ability to address ongoing sales issues materially flawed. Also at issue was the company’s relationship with Lenovo. During the class period investors allegedly did not have sufficient insight into Lenovo’s server business plans to support the company’s quarterly and fiscal 2015 financial forecasts. Extreme’s misrepresentations and omitted information allegedly led shares to trade at artificial prices during the class period. Extreme’s providers with other technology companies had issues that hindered sales and transparency. On April 9, after the market closed, Extreme stated that it would miss guidance for the third quarter of 2015. The company reported revenue of $118 to $120 million and earnings per share between $0.09 and $0.07. These figures were far below prior guidance forecasts of $130 to $140 million and between $0.03 and $0.02, respectively. Extreme also announced that it had stopped trading shares and that Jack White, the firm’s chief revenue officer, was no longer with the company. He had been hired a mere six months earlier to manage the integration of Enterasys and Extreme salesforces. Following these announcements, the company’s stock price tumbled nearly 25 percent, to $2.50 per share from $3.24 per share.